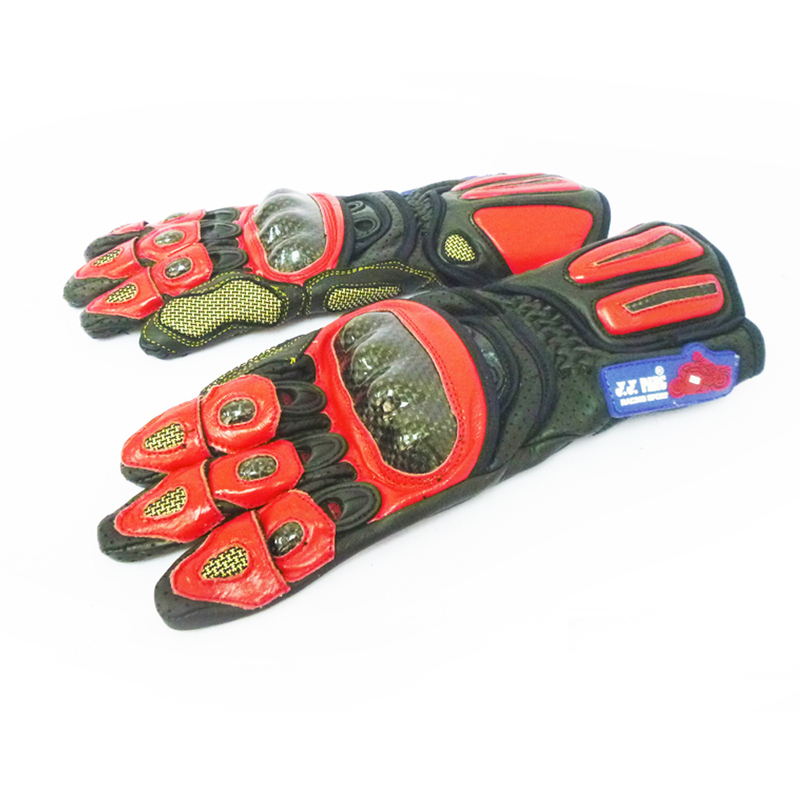 High quality full leather racing glove. Suitable for touring or track use. Available in Red, Blue and Red colour.